After a long forum hiatus, Insurrectionists is recruiting from the forum again. We play daily (100% participation) and have fun in war. Insurrectionists has been around since April 2017. 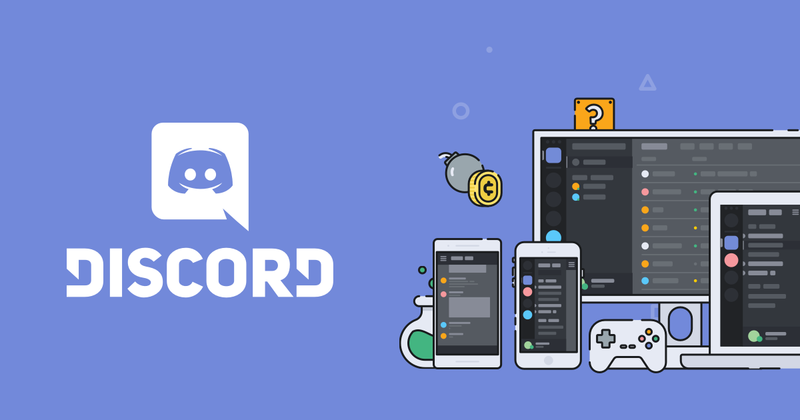 Our Insurrectionists Family discord server has advice and information from some of the best players in the game, as well as places for socializing. Check us out!! need a few more! Still stuck in your inactive alliance? not sure why your raids are unsuccessful? Join us and we will help! Insurrectionists is a fun place with 20 active members kicking 8* titans’ butts on a daily basis. Looking for a place to grow? just want some casual fun? either way, check Insurrectionists out! 2 spots available! No drama! Titans killed!